Latest research verifies the benefits of resistive exercise for cancer survivors. 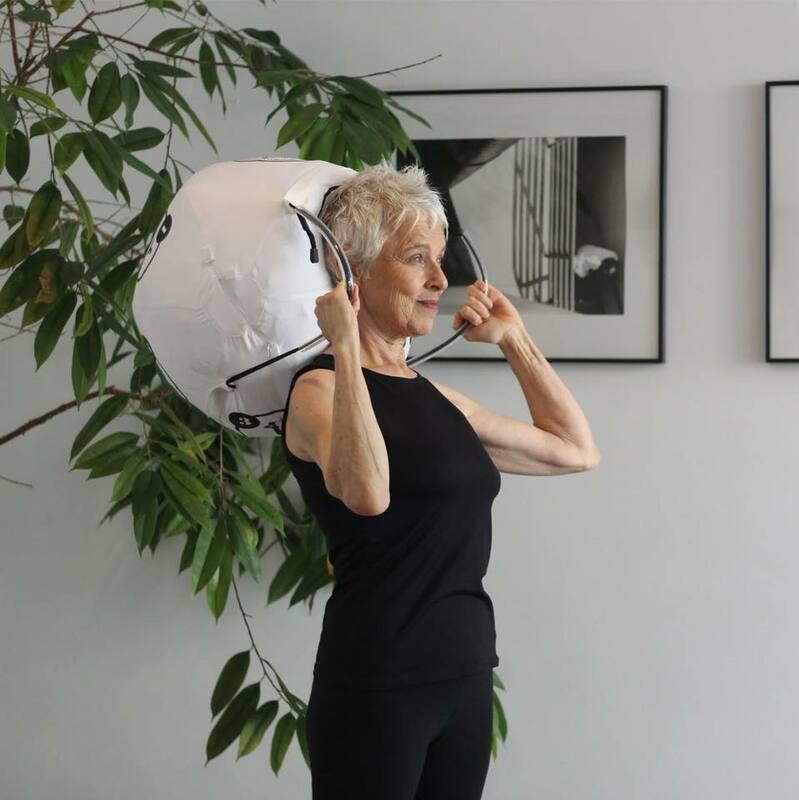 Experience isometric resistive strengthening, gentle stretching, posture awareness, and improve bone fitness using OsteoBalls many exercises designed to help you increase and regain your muscle and bone strength. CSC is thankful to Top Floor Fitness at the Swezey Institute for offering these classes to CSC members.